Essay writing assignments are among the most popular tasks that majority of professors give to their students. A well-structured writing is the key element that helps to produce a memorable essay. Many online resources help students to write and edit their papers, and you may follow this link qualitycustomessays.com to find out more about them. 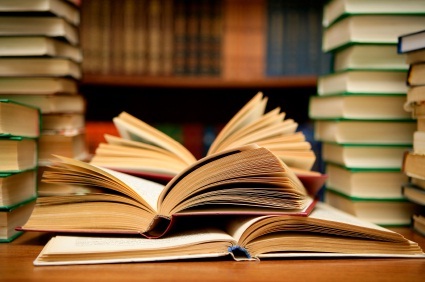 50% of the time of devoted to essay assignment should be spent on reading. One should conduct a throughout research on the topic before starting writing. Make sure that you explore various kinds of sources including school library, web sites, newspapers and magazines. You have to become a real professional in the given topic in order to be able to analyze and think critically about the topic. Only essays that include critical viewpoints are worthy. This stage includes less reading and more thinking. At first, your brain should “digest” all the information that you have found. Afterwards, you start thinking more subjectively and figure out what you think about the topic. Create several interesting ideas of yours or support already known opinions with your own arguments. Once you possess all the needed information, you can start building up the structure of your memorable essay. First, you need a good thesis statement. A thesis statement is the so-called “heart” of the essay since it contains the main idea that should be clear. An outline, on the other hand, is the “skeleton” of the essay that will help you to keep the structure of the paper and not to forget any single point. Just write it down on a separate piece of paper and follow all the points. Introduction (which contains thesis statement) is the most important part of your essay, merely because it determines reader’s interest in your essay. A catchy introduction will make readers continue reading, while the dull and boring intro will push the audience away. Body should be divided into several paragraphs. Each paragraph includes one argument or idea. Make sure that you present your arguments and ideas in a coherent and logical way and do not overwhelm the reader with too much information in one paragraph. Conclusion determines the impression your audience gets from the essay, so it should be memorable as well. You can include some call to action or ask the reader what is his/her position regarding the discussed topic.